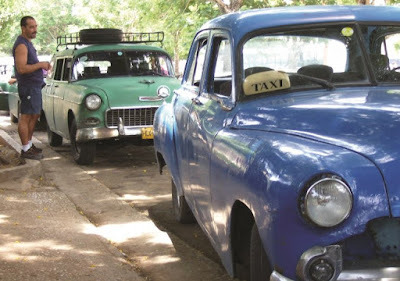 Taxi drivers in Havana, Cuba are protesting new onerous regulations by the Castro dictatorship that negatively impacts their livelihood by placing price controls against the cab drivers forcibly lowering their prices. It is a very old tactic by the regime to divide taxi drivers and their clients setting them against each other with regards to the costs of fares. February 13th marked the fifth day of protests according to Cuban independent journalist Iván Hernández Carrillo over twitter. In a later tweet Carillo outlined the public threat made against taxi drivers by the Castro regime that threatened to cancel licenses, impose fines and confiscate means of transport if rules are violated. International news coverage is reporting on this strike in Cuba that remains illegal but spontaneously emerges among Cuban workers who feel exploited.. Although a so-called "workers state" the communist dictatorship in on the island prohibits the freedom of workers to strike. 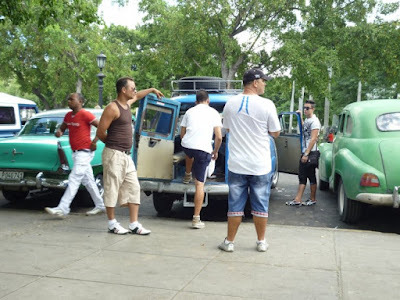 Nevertheless there have been other nonviolent strikes in Cuba resisting oppressive edicts by the Castro dictatorship involving transportation in 2010 in Bayamo and 2012 in Banes. 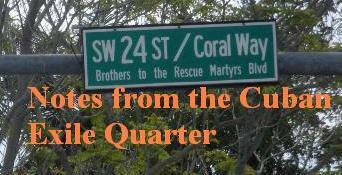 This nonviolent action is spontaneous and is socio-economic in origin unlike others carried out by the democratic opposition in Cuba in the past. The international community needs to follow events as they unfold and denounce regime abuses in order to minimize them.